Mini storage units need to be chosen carefully. True, they provide great storing solutions and benefits, thereby increasing the total space in your house. However, you need to be sure that you have chosen the right storage facility. After all, you are going to keep some of your treasured items in their storage facilities. While choosing a moving storage services, there are several factors you need to consider. This list is by no means exhaustive. It is just providing you some guidelines to understand you're moving and storage needs and chooses an appropriate moving storage. *Proximity: The most important thing for you is convenience. I would not want to drive 150 miles for a self storage building, and I am sure nor will you like to do so. Particularly mini storage units must be couple of miles away. So that you can pick up or drop your stuff whenever required. Some may even offer to do it for you if you happen to be in the nearby vicinity. 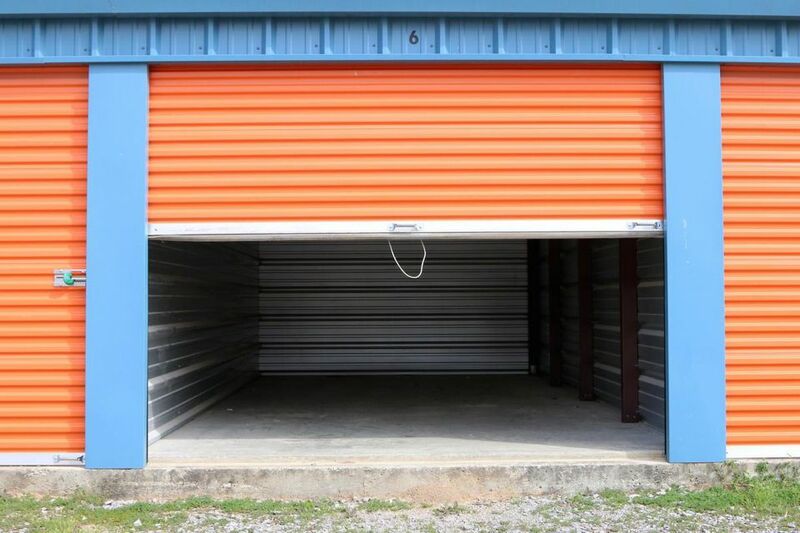 *Level: Some mini storage units are on the ground level and some are on the upper level. It is important to understand that anything on the upper levels of a self storage will be cheaper. This is because being on the upper level limits the nature and type of goods you can take there. So unless you have a driveway, bulky goods will stay at the ground level. If you are the lucky person who can carry their goods a level or two because they are not bulky, you may get a discount! *Safety: Some mini storage units have extensive safety measures, whereas some do not have such extensive measures. Some units provide hi-tech security gadgets, including infrared alarms, closed circuit cameras. Go for such hi-tech security if you are storing something very expensive, which you cannot afford to lose. Find some facility that matches your needs and budget better. *24 By 7: Some facility providers are available whole day and night. This means that you can drop in at any time and take your goods or drop them. However, once again, you need to consider whether you need this facility. To provide this facility, the service provider will need to employ people and make arrangements for lighting, heating, and the like. Who do you think is going to pay for all the extra expenditure? Only you, so be careful. Unless you require your stuff all of a sudden, avoid these 24 by 7 facilities. *Insurance: Make sure that you get something very expensive insured. It usually never gets damaged in a self storage, but why takes the chance? Moreover, the insurance companies are aware of the safety standards at storage units Lutz, so they will offer you a lower premium as well. Mini storage units are growing by the day. Finding the right one is important for you. This way you will save yourself a lot of money and useless hassles.